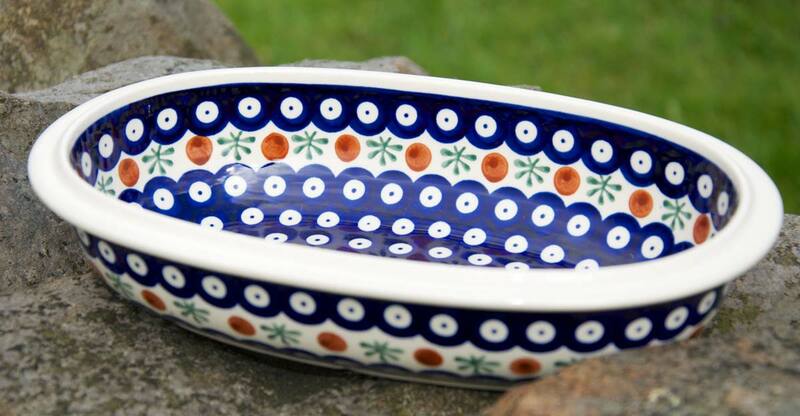 Are you looking for unique, good quality yet practical everyday products for your home and garden? 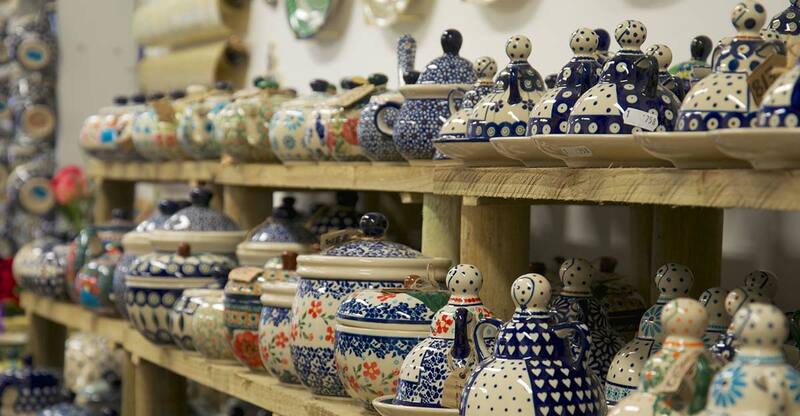 At Polkadot Lane we have a huge variety of first quality Polish Stoneware Pottery. 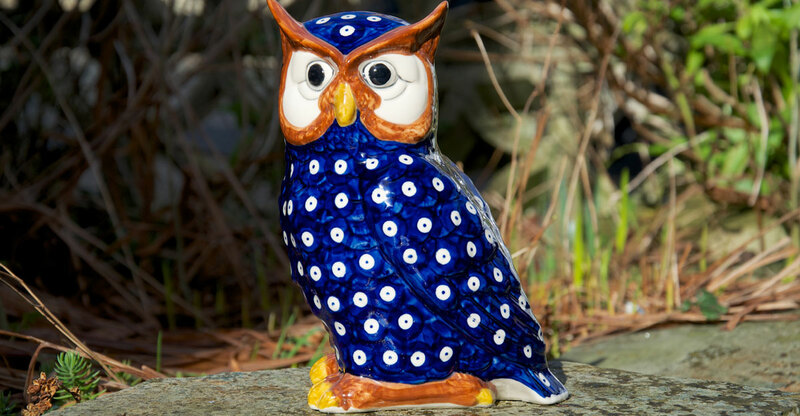 Beautiful, unique, highly collectable and creating a distinctive feel for any room and garden. 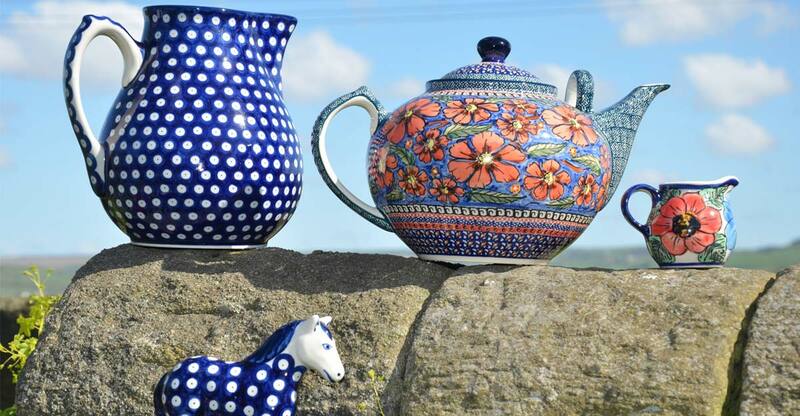 We work with five manufactures of Polish Pottery in Bolesławiec Poland, including two of the longest established producers, Ceramika Artystyczna and Ceramika Manufaktura. 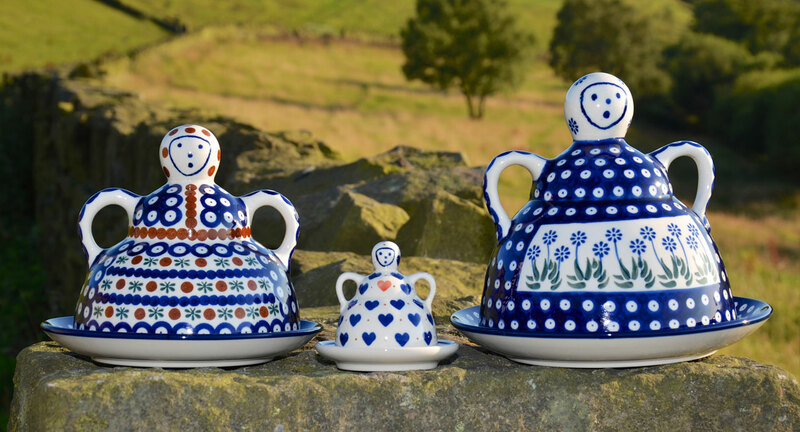 Here at Polkadot Lane we probably have the largest variety of shapes and patterns you are likely to see. 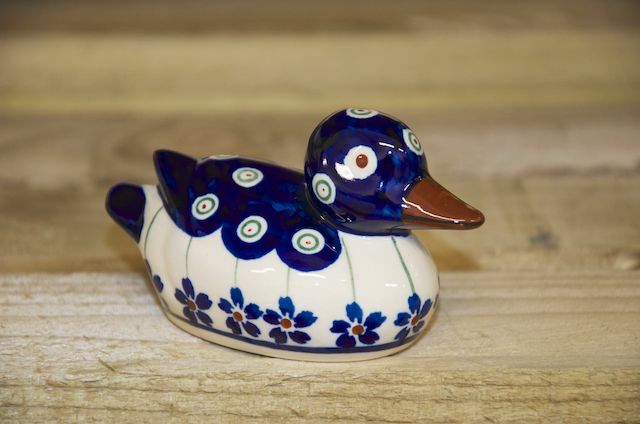 All the pottery is handmade and hand decorated. 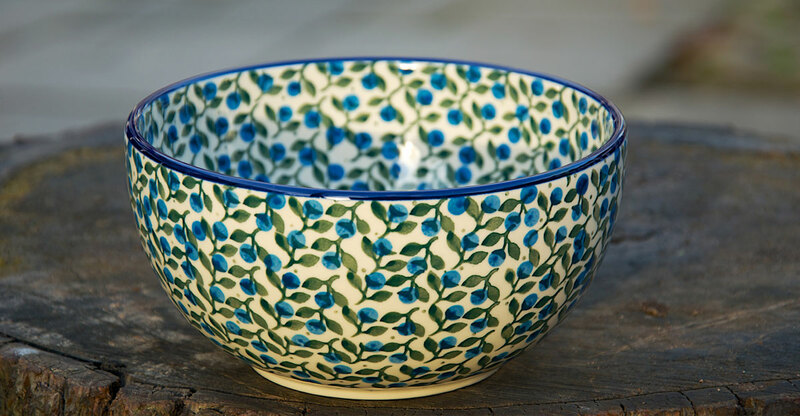 The shapes and patterns are all made to order by ourselves Polkadot Lane. 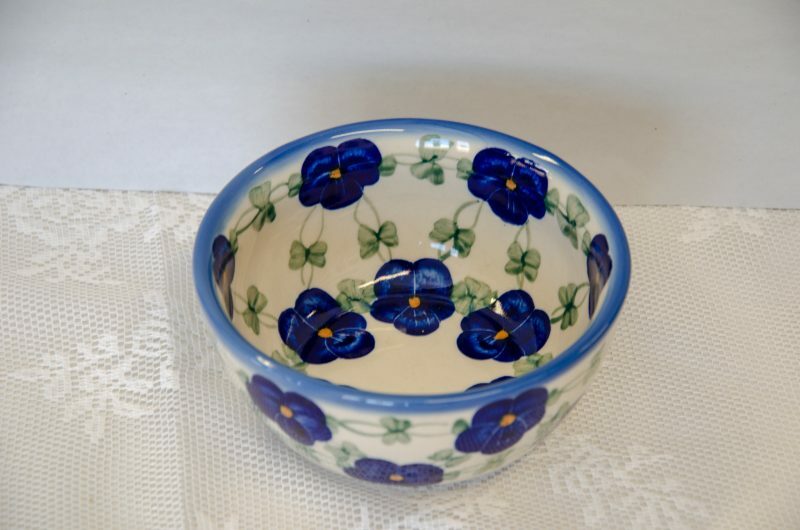 We always have other designs and patterns in our shop that may not be displayed on our website. So if you can’t find what you’re looking for please contact us and we’ll do our best to help. 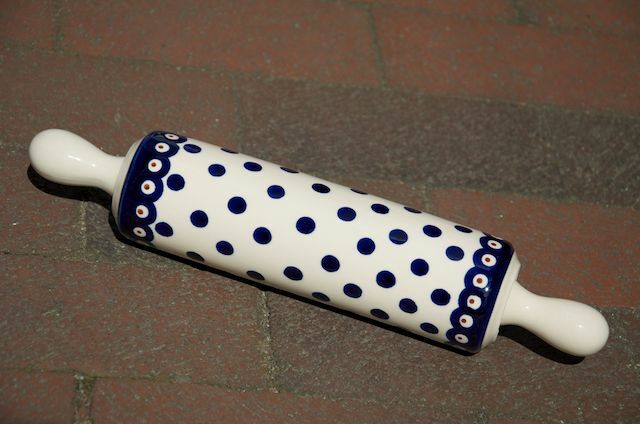 All the pottery is safe to use in the oven, Aga, microwave, dishwasher and freezer. We are confident that you will enjoy and use our products as much as we do. If you have any questions or require any advice when selecting our items we are always happy to help. Visit our shop in Slaithwaite near Huddersfield or visit us at the specialised markets, fairs and shows we attend throughout the year. *** Polkadot Lane has relocated *** from Craggs Country Business Park to Slaithwaite (nr. Huddersfield).